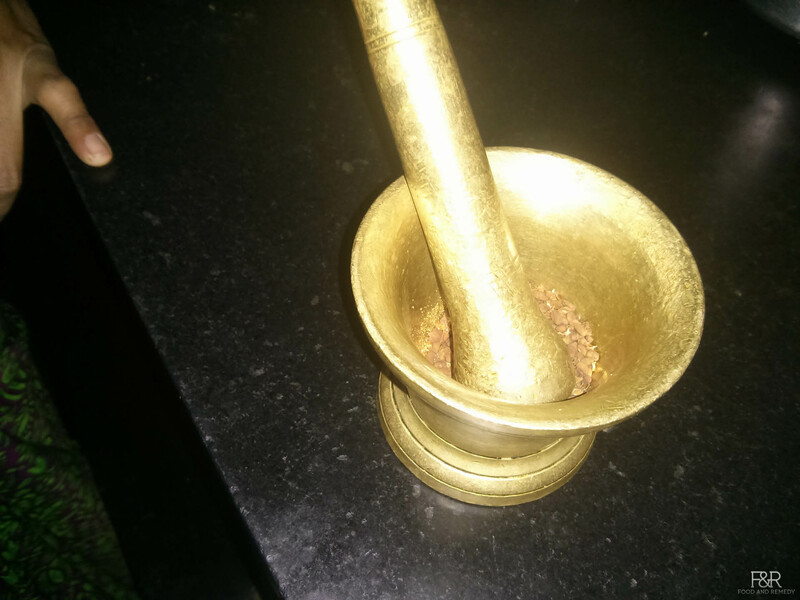 Nellikayi thokku, I always have this in my kitchen shelf. Ajji used to make this wonderful mouthwatering call it as pickle or thokku always a lifesaver when we develop aversion to food. 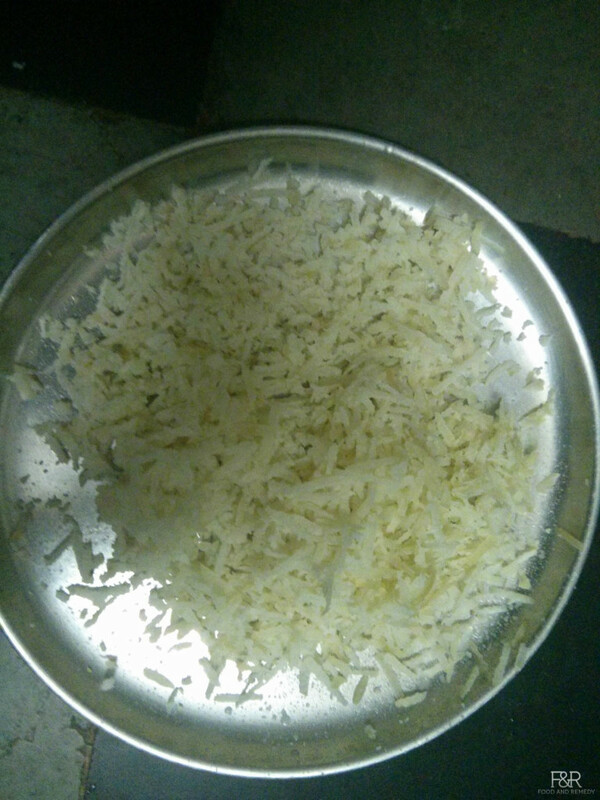 Thokku along with hot rice and a spoonful of ghee..mmm can't describe.You should try this to experience. During pregnancy it is the one dish to which a pregnant lady say NO to. APart from its amazing taste gooseberry / amla are rich source of vitamin C along with many minerals, calcium, Iron, Phosphorous, Vitamin B Complex and carotene. Amla, fresh and dried are used in Ayurvedic medicine. 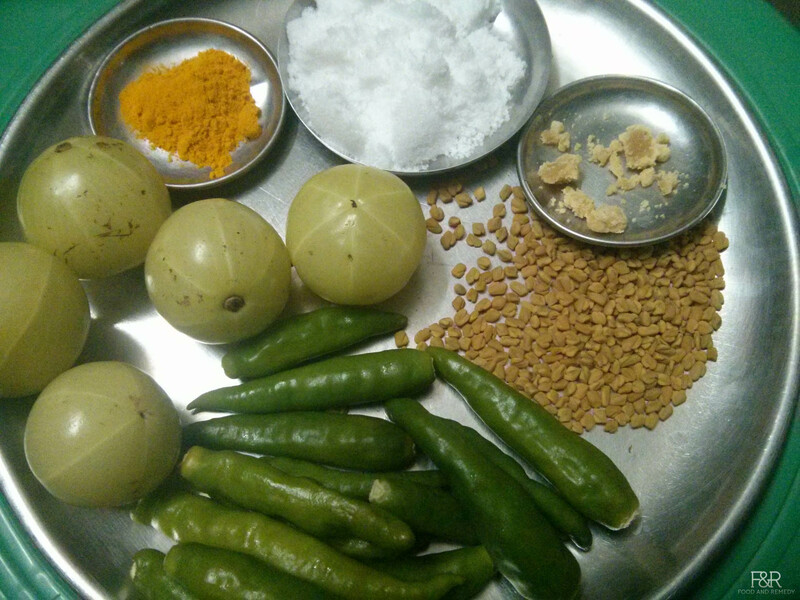 According to Ayurveda, Amla balances all three doshas. 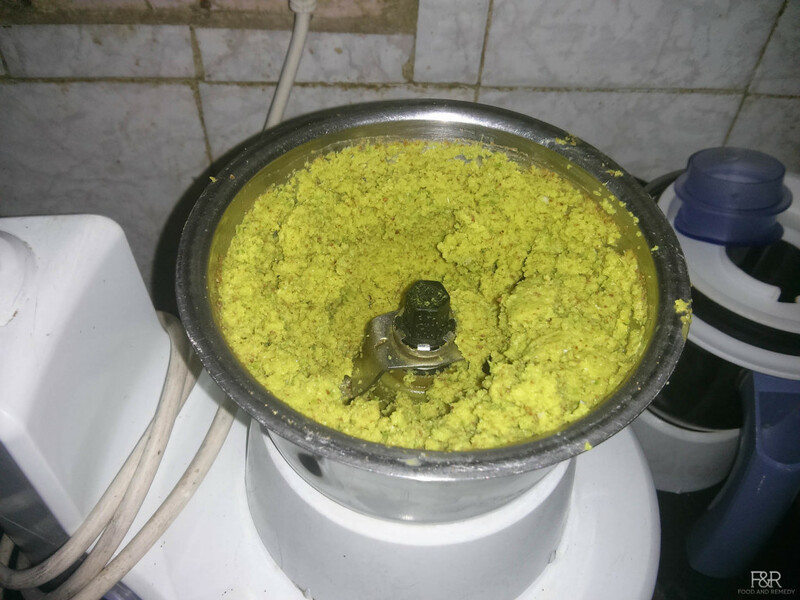 Also used for hair care, eye care, helps in calcium Absorption, treating menstrual cramps, helps in digestion and absorption of food and also strengthens the heart muscle and so on.... Here is one of the very simple recipe to incorporate amla in our diet. Wash and dry the gooseberry thoroughly (drying is very important to preserve the thokku). 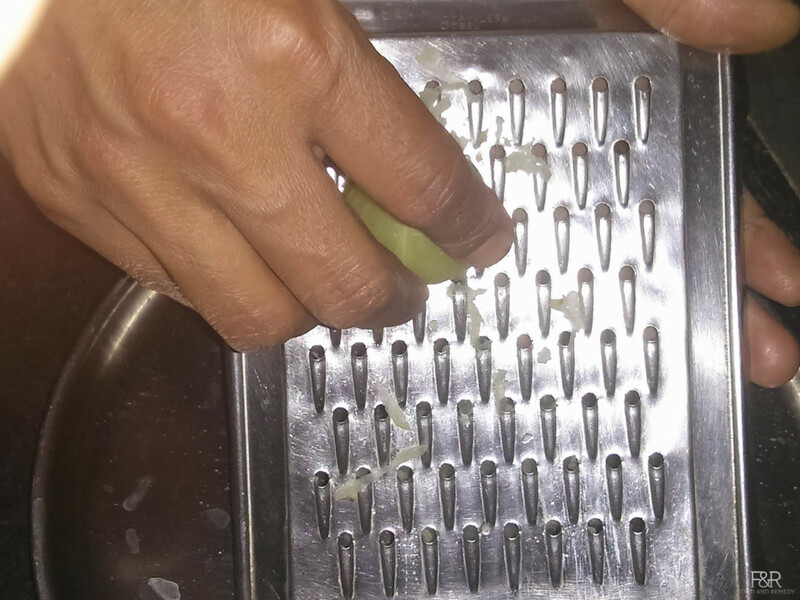 Grate the nellikayi and discard the seeds. 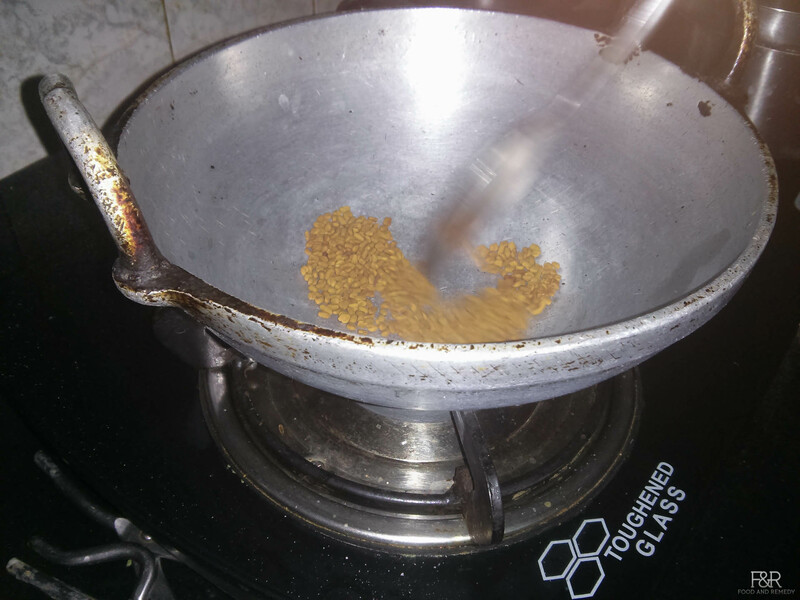 Powder this roasted methi seeds and keep it aside. 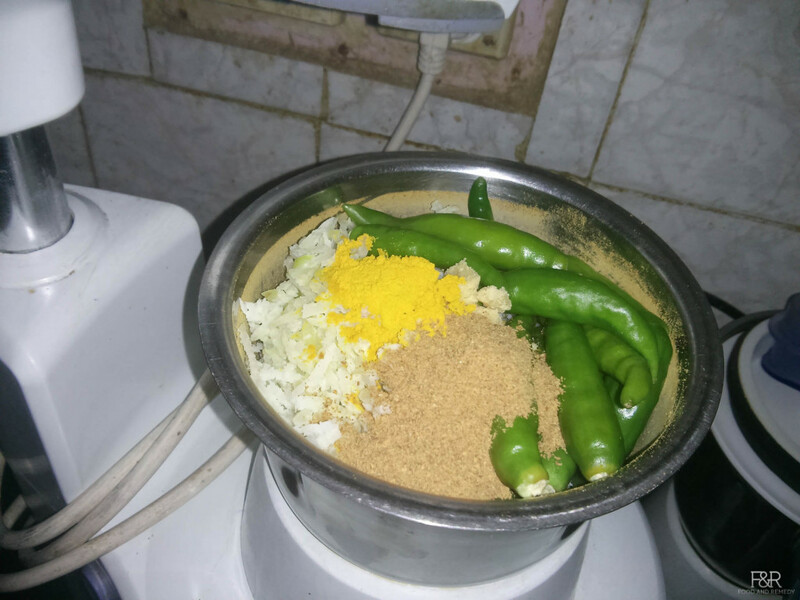 To the dried mixer jar add all ingredients and grind it to a paste. Consistency should be not too fine paste not too coarse. It should be in between. 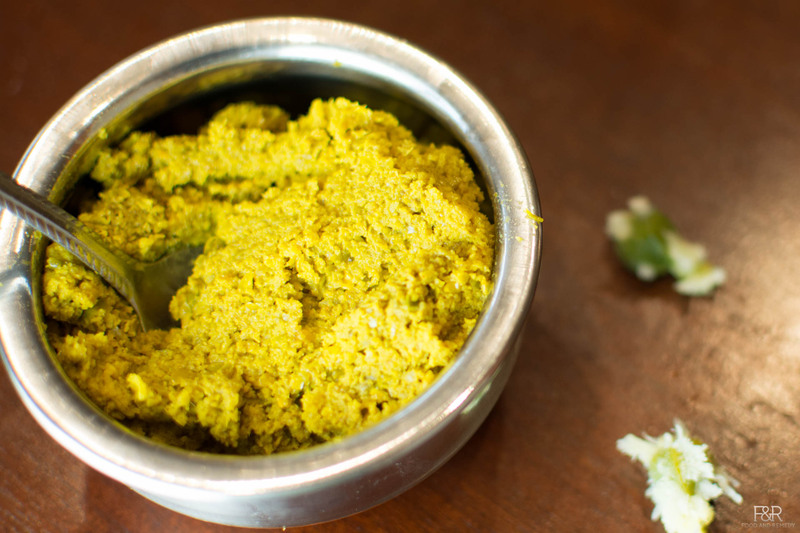 Now we have the mouthwatering hot and spicy, healthy and delicious thokku is ready.